In this video tutorial we will show you how to change the excel security level. In order to change the security level, open the Microsoft Excel. 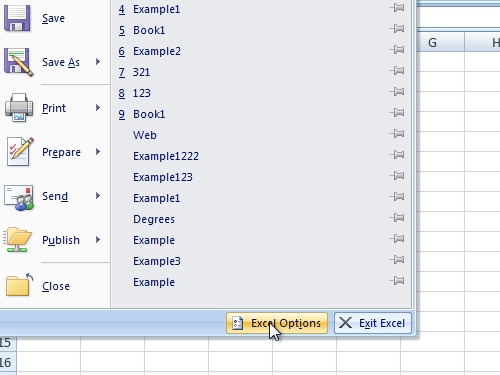 Go to “Excel options”. In the appeared window, choose “Trust Center”. 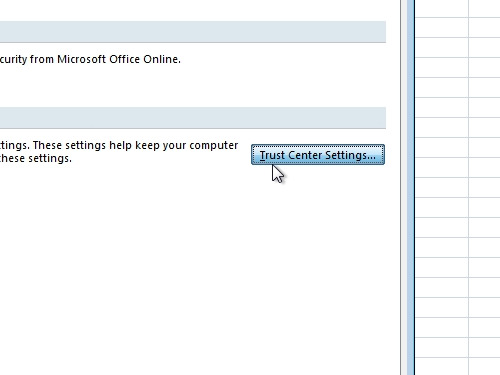 Then click on the “Trust Center Settings”. In the following window click on the “Macro Settings”. 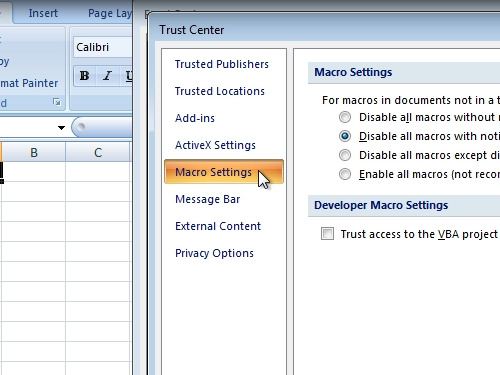 Choose “Enable all macros” and click “ok”. Now, you have successfully changed the excel security level.